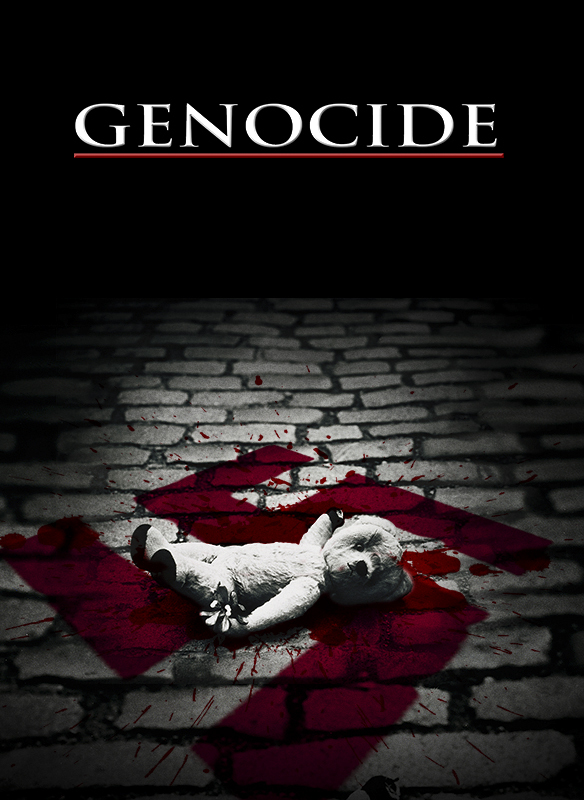 Genocide tells the heart-wrenching, yet often heroic story of the millions of men, women and children who fell victim to Hitler’s Final Solution. Narrated by Elizabeth Taylor and Orson Welles, this landmark film received the 1981 Academy Award for Best Feature Documentary, the first Holocaust film to be given this honor. Using archival film footage and compelling still photography, this extraordinary documentary traces the evolution of the Holocaust in fascinating and horrifying detail and chronicles the scourge of anti-Semitism from Biblical times to the rise of Nazism. You’ll see how the thriving Jewish culture in pre-war Europe fell victim to the systematic slaughter wrought by the Nazi juggernaut. But the heart of this brilliant film is Elizabeth Taylor’s moving narrative of ordinary people caught up in the Nazi reign of terror. Their individual stories of suffering and heroism challenge the viewer – to see the victim as human beings, and to remember.